Need some gift ideas for the gym rat, strongman, weightlifter, powerlifter, or bodybuilder in your life? Here are some ideas for just about any iron enthusiast or gym-goer without getting too expensive. 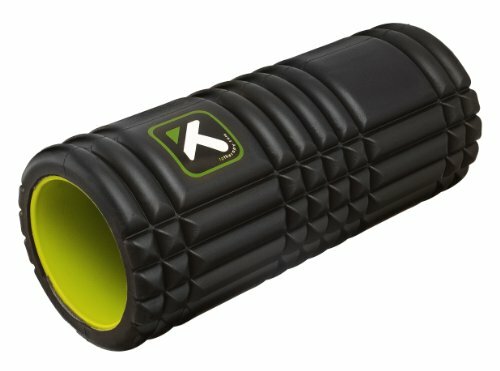 Just about everybody needs a foam roller. Whether they're just getting started or already swoled up from the iron game, a foam roller helps keep an athlete moving well by providing unlimited free massage, which helps improve the tissue quality of the muscles. Besides, everyone likes massages! And if you're not certain your recipient knows how to work one here's a handy foam rolling guide. Help your lifter (or yourself) set new PRs as well, by making sure they're getting the most out of their recovery time. 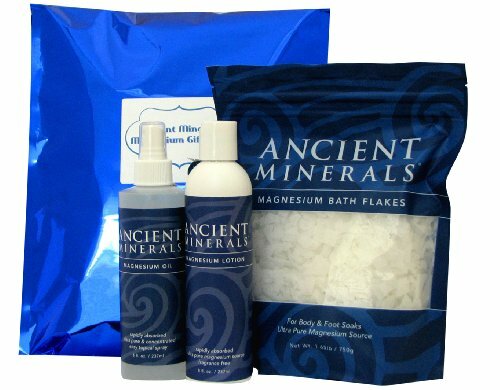 Magnesium oil and salts can help improve the relaxation and the quality of sleep. It can also help with decreasing muscle soreness after hard training sessions. Strong hands are key to making continued progress in most lifts. If you can't grip it, you won't lift it. So help a friend build some Popeye-esque forearms and grip with these two items. 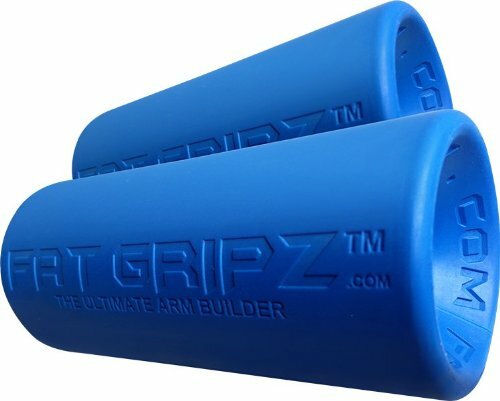 Fat Gripz fit on just about any bar and turn a regular bar or grip into an axle sized one. This a great way to challenge the hands to work with multiple sizes of handles and grips to develop hand strength and the forearms. 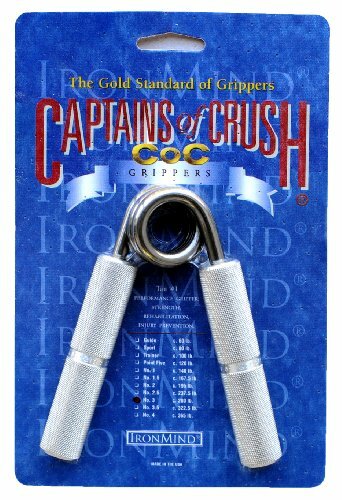 The Captains of Crush Gripper is also a great way to build hand strength. Not like those namby-pamby grippers you can pick up at your local Wal-Mart or most sporting goods stores. Captains of Crush Grippers come in several different strengths to challenge anyone from a stressed out desk worker to the strongest powerlifters. The trainer is probably a decent starting point for most men but feel free to give the gift of a challenge with a number 1 or 2. 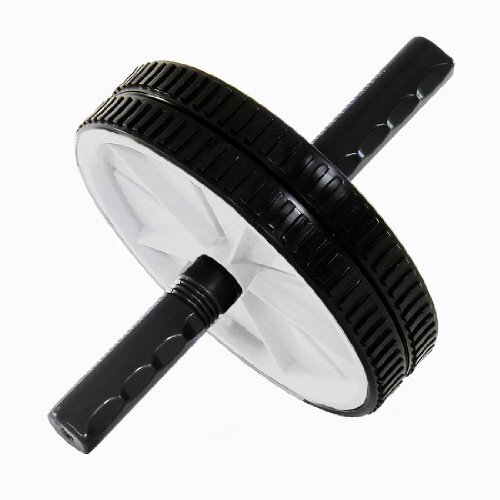 Whether its to improve squats or define abs there aren't many ab training devices more challenging or effective than a good ol' ab wheel. That's all there is to it. And the same goes for the old fashioned jump rope if you're trying to build work capacity or burn fat. 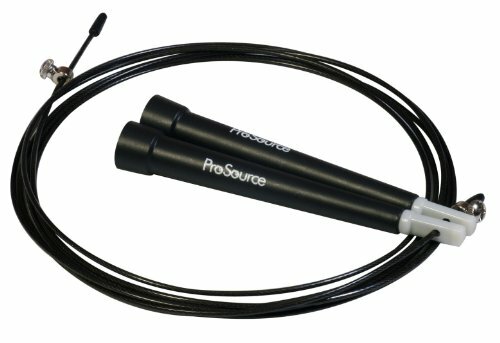 A simple jump rope is incredibly effective for both and fits in any gym bag or travels anywhere. See what I did there? Pun intended. Any of the gifts ideas above are a great way to support the strength and fitness goals of a weightlifter, powerlifter, strongman, or body builder you know.Or you might just feel like picking up a new toy for yourself to help you deal with all the extra holiday eating and stress.